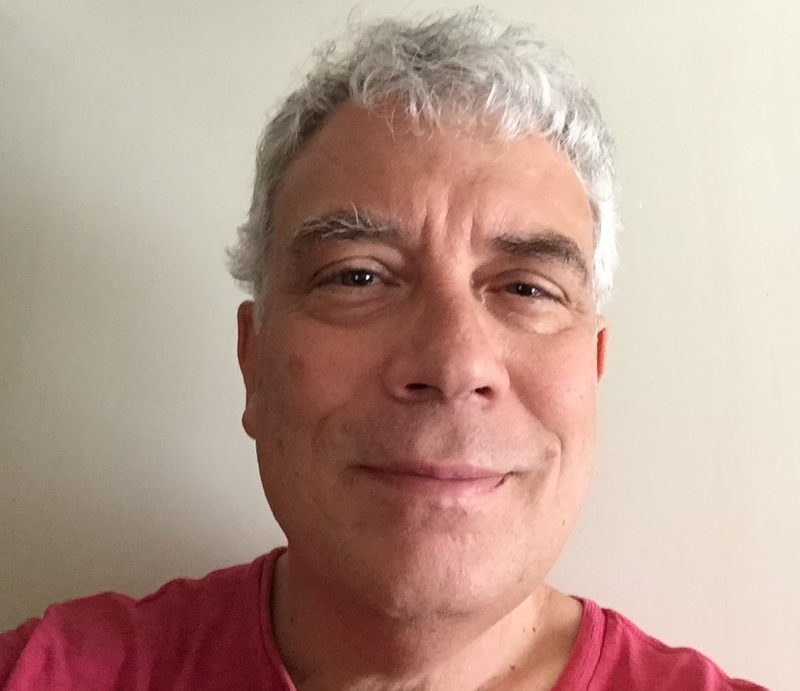 Michael Young is senior editor at the Carnegie Middle Easy Center in Beirut, where he is also editor of Diwan, the blog of the Carnegie Middle East program. Until 2016 he was opinion page editor of the Daily Star newspaper in Beirut, where he also wrote a weekly column. Young writes a bi-weekly commentary for The National newspaper in Abu Dhabi and is a contributing editor at Reason magazine and Reason.com in the United States. He is also the author of The Ghosts of Martyrs Square: An Eyewitness Account of Lebanon’s Life Struggle (Simon & Schuster April 2010), which the Wall Street Journal listed as one of the ten standout books for 2010. Young received a B.A. in political science from the American University of Beirut (1985) and an M.A. in international relations, specializing in the Middle East, from the Johns Hopkins School of Advanced International Studies in Washington (1987). He also teaches a course on the interaction between the Middle East and the West at the American University in Paris.